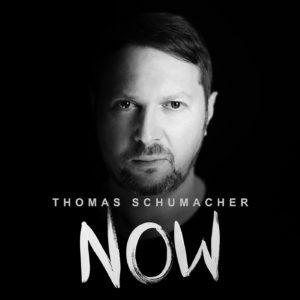 This year Thomas Schumacher, the Berlin based DJ und producer has taken to the airwaves with his weekly radio show NOW. Every 60 minute episode is a mix of current favourites, own productions and classic choices, heightened with over 25 years of stories, guest mixes, personal views and first hand knowledge, much to the delight of his dedicated fans and listeners. 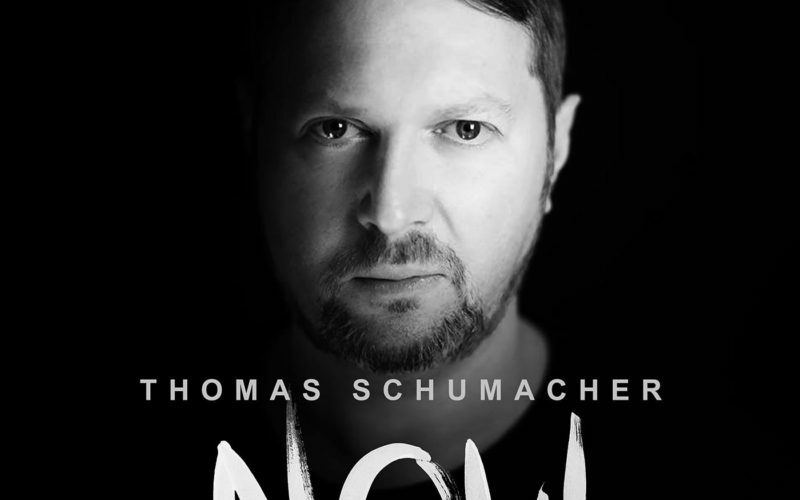 Each episode will be expertly crafted and curated by Thomas Schumacher himself. On top of it, fans and listeners can become the co-host by submitting tracks or guest requests as well as their own music.